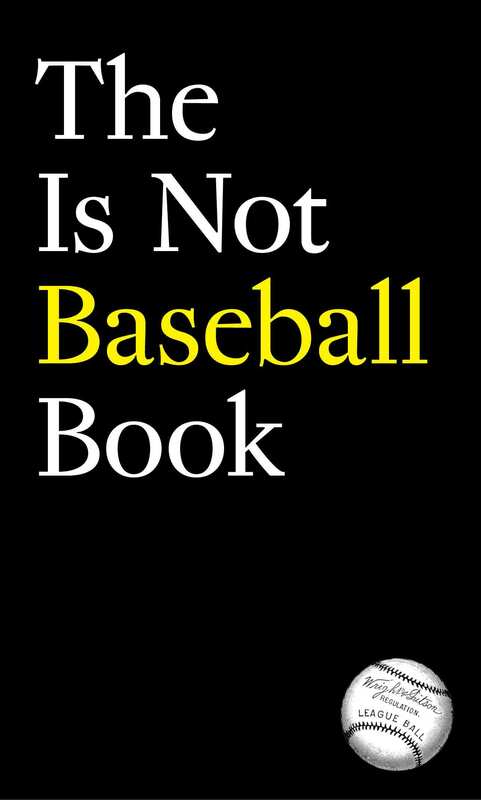 To say baseball provides a pleasant distraction, or escape, is trite. Sports, art, music, literature, philosophy and the mystical elements of religion all imagine a “good place,” or eu- topos. Baseball, for example, is played in an ancient symbol for paradise: an enclosed park, or garden. Scholia, the Greek word for leisure is our word for school. Education is not training for work, but preparation for leisure. The dignified labor of baseball suggests that we might judge a person not by what they do for a living, but by how they spend their free time.